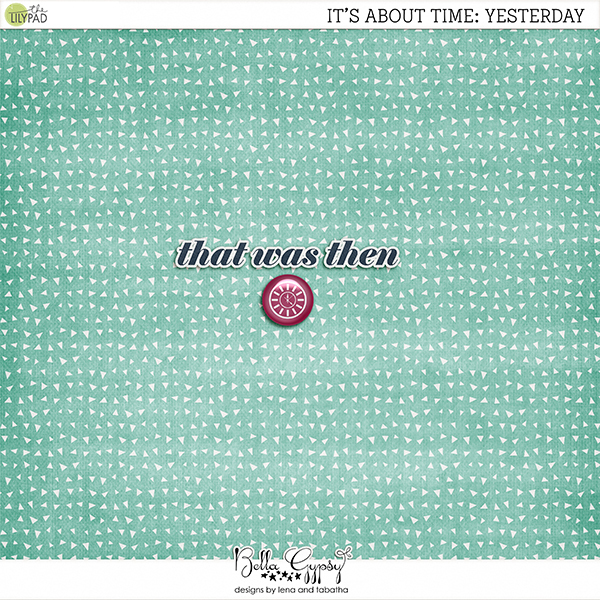 Thanks for visiting my blog during TLP’s It’s About Time: Yesterday freebie hop. You can download our contribution HERE. Then, continue on to the next stop at Designed by Soco blog. Remember, the freebies for Part 1 are only available through October 3rd at 11:59 pm EDT. 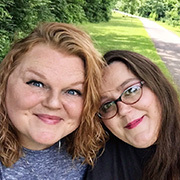 Look for It’s About Time: Today and It’s About Time: Tomorrow in the shop as Free with Purchase kits during our Digital Scrapbooking Day celebrations, from October 4-8th .